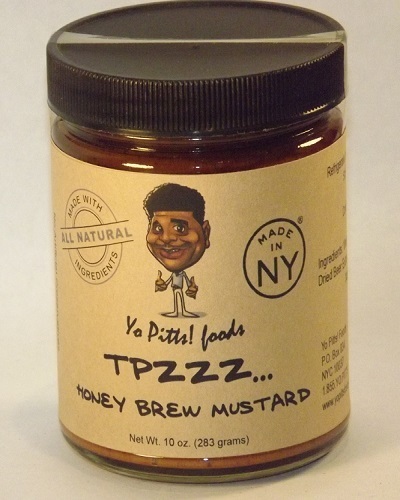 Try our brew-tiful Honey Brew Mustard! 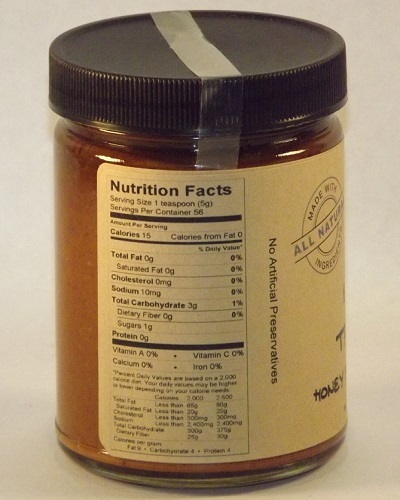 Our Honey Brew Mustard is mouth-watering and can elevate your grills, snacks and food from ordinary to unforgettable. 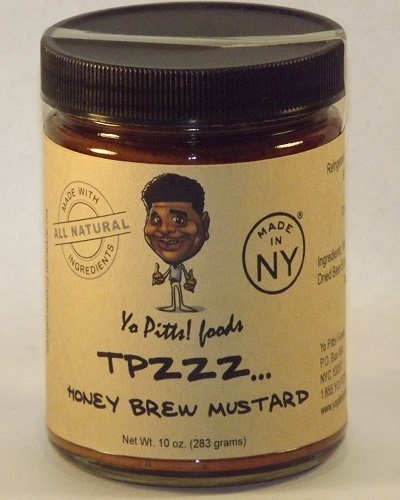 TPzzz Honey Brew Mustard gives our all-natural mustard an amazing flavour profile that has made it one of our most sought-after products for fish, hot dogs and any meal you wish to elevate in flavour. Made from all-natural ingredients and no preservatives, you can expect freshness and diversity in the flavour profile that is well-blended with a smooth texture that is delightful on whatever you decide to use it with. 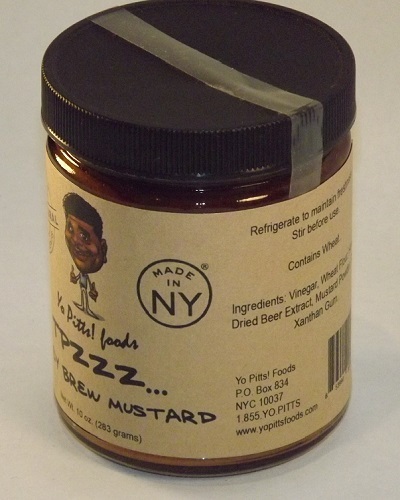 Our mustard sauce is made from environmentally-friendly ingredients and flavoured with the best spices. 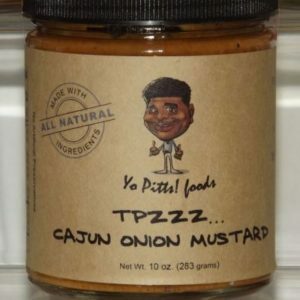 You can decide to use it as a dipping sauce for baked foods, fried foods, as a stir fry or for barbecues, rice, shrimps and fish. 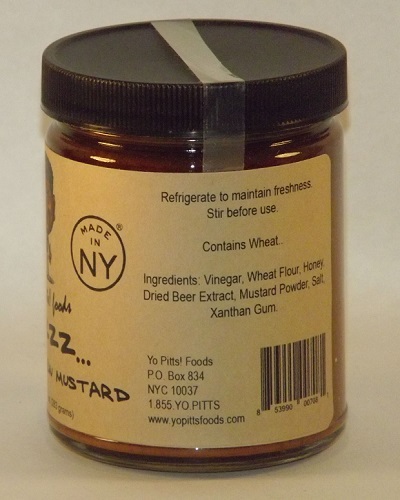 One of the claimed benefits of mustard is its richness in omega-3 fatty acids, calcium and other important minerals. 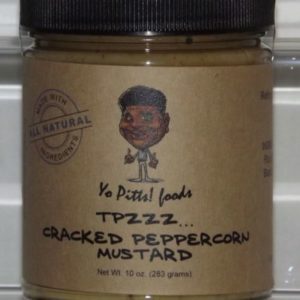 Mustard also helps to reduce inflammation due to its antibacterial and antiseptic properties.